East Bay starting pitcher Manny Dooley tossed 5 1/3 innings allowing three runs (one earned) on just four hits to lead the Indians to the team's first win of the season. TAMPA – East Bay has had glimpses of success this season. 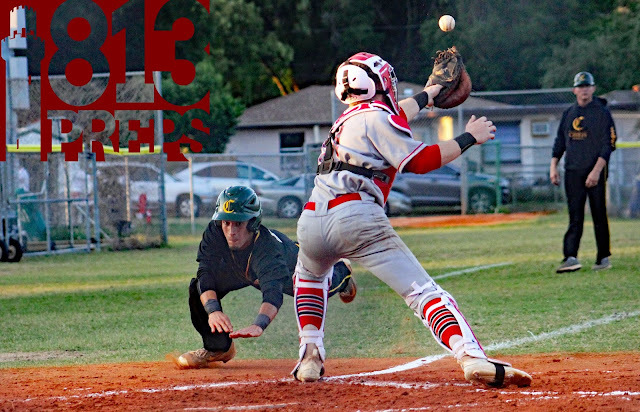 The Indians pushed Bloomingdale to the brink and almost stole a mid-March game at home, then fought back but couldn’t overcome an ugly inning against Lennard later in the same month. 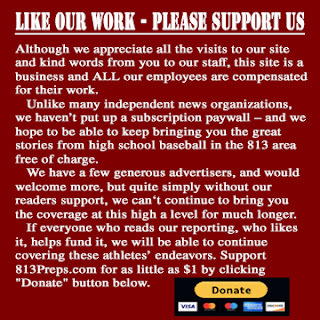 It seemed, according to first-year head coach Quinton Powell it would take a complete effort to finally add a positive integer to the win total. 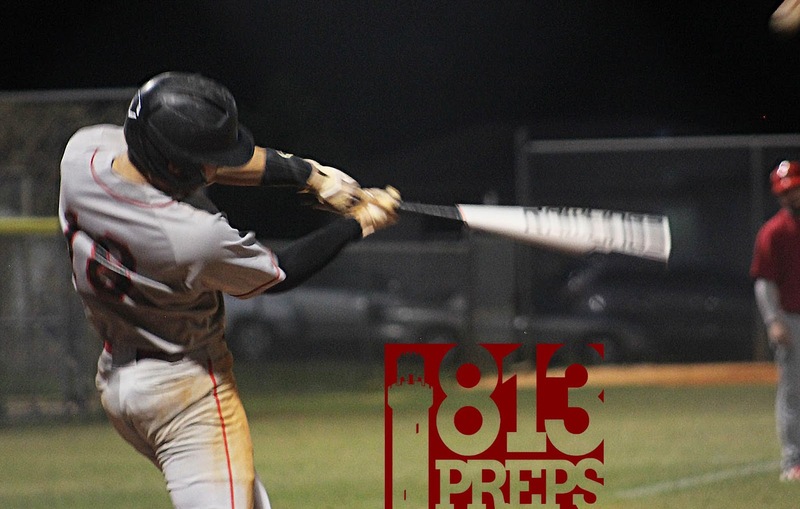 East Bay put together that complete-game, one Powell called the “best game of the year” to earn its first “W” in a 7-3 win at Chamberlain on Thursday. two-run double to key the Indians fourth inning. The Indians got on the board with a run in the first two innings, only to see Chamberlain cut that lead in half in the bottom of the second. But a five-run fourth, keyed by a trio of singles to start the inning and a big two-run double to the gap in left center by Julian Rivera (2-for-2, run, two stolen bases), and a strong start on the mound from freshman Manny Dooley pushed East Bay out far enough to weather the Chiefs attempts to rally. 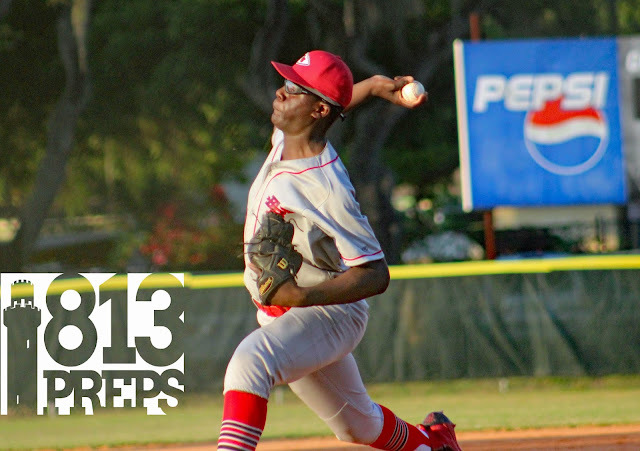 Dooley worked 5 1/3 innings on the mound, allowing three runs (one earned) on just four hits and striking out two. The tall, righty worked his way out of a pair of runner-in-scoring-position jams with each of his strikeouts and the Indians defense backed him up. 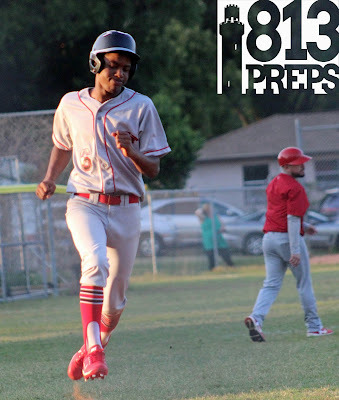 East Bay (1-13) got an RBI single from Hans Walker, who was 2-for-4 on the night with a run scored and two stolen bases, and Deshaun Manuel was 2-for-3 with a double, two runs scored and a stolen base. For Chamberlain (1-15), the Justin Santiago singled to start the second, stole second and moved to third as the throw from the plate sailed, and then scored a run on a Adrian Vega sac fly. The Chiefs added a run in the fifth after David Cornelio led off the home half with a double, and eventually scored on a wild pitch, and Vega scored in the sixth on another wild pitch. Chamberlain junior Justin Santiago dives for the plate, scoring a run in the second inning on a Adrian Vega sac fly. Santiago, a junior, also did a good job in relief working three scoreless innings to end the game, striking out four and allowing just one hit. For Rivera, the win was a great start, but the team has more work to do the rest of this season.